All of our printing is done on-site in New England. We offer thousands of American Made garments, and all of our machinery is even manufactured right here in the USA. So do we! So why not let us share some Custom T-Shirt expertise from production to promotion? Printing custom t-shirts should be an enjoyable experience! Give us a call and speak to a real person who can guide you through the process. There are thousands of garments to choose from for your custom t-shirts and apparel. That’s why we’ve used our years of screen printing & embroidery experience (and appreciation for nice things) to narrow it down to some of the best. With direct access to American Apparel, Alternative Apparel, Next Level, Gildan, Bella+Canvas and many more, we’ve got the custom tees & garments to fit your style and budget. Ask us about our emulsion picks to find the custom t-shirts, hoodies, tank tops, polos and everything else that’s right for you! We offer free shipping on most screen printing and embroidery orders of custom t-shirts, tank tops, jerseys, uniforms, and everything else. We print everything in-house in lovely New England with free ground shipping on most orders going to Boston, Massachusetts, Brooklyn, New York, Connecticut, Rhode Island and more! Please allow 10-14 business days for all orders. Need it there sooner? We offer rush printing/shipping for an additional fee when available. A portion of sales now go to help those in need through our very own PIN Program. We utilize our access to high quality wholesale goods in partnership with local organizations and shelters here in Boston, MA, NY, CT, & RI. Making custom T-Shirts should feel good. Helping others should feel even better! Looking for something besides just custom shirts? We’ve got just as many great options for screen printing and embroidery on items such as hoodies, zip ups, tank tops, baby onesies, uniforms, caps, tote bags, polos, fleece, sweatpants, jerseys, crew necks, 5-panels, vests, thermals, and so much more! We offer water based screen printing inks as well as many all organic garment options. These inks are environmentally sound, super soft, and can give a great vintage looking effect when printed the right way. On top of that we’ve developed a closed loop washout system in our studio with monthly waste pickups for zero discharge when cleaning up our inks. Already know what you’re looking for? Great! I ran a press in my younger years before I got into marketing and I know a thing or two about how print shops run and how to outsource printing, Emulsion Printhouse is an excellent example of a very proficient printing establishment. If you are in the Boston area I would call them first. They have great service and prices. 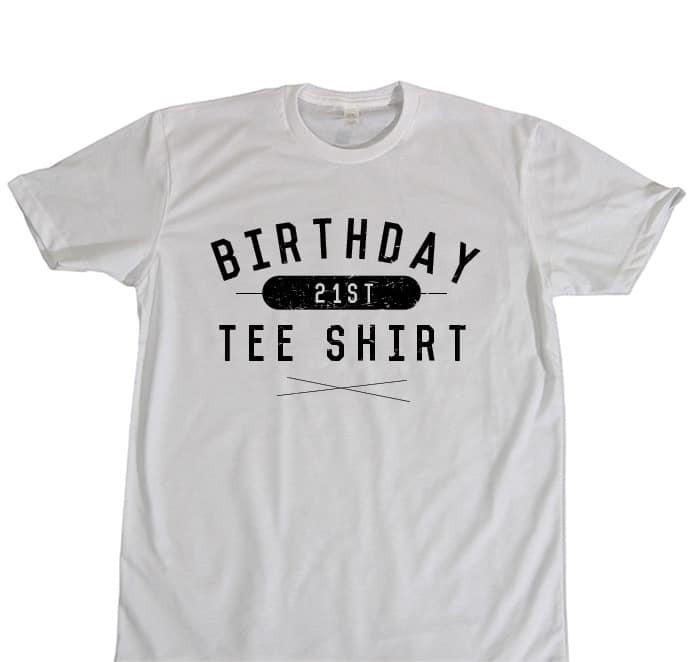 I handle all the merchandise for a small business and have been ordering and printing our shirts through Emulsion for going on three years now. I have absolutely nothing but positive things to say about them! Super easy to get a hold of and communicate with (which is incredibly helpful if there are ever any last minute changes made to an order), quick turnaround times, awesome staff, and great prices. Simply the best! We have used Emulsion a few times for our internal team shirts. They are fast, good, and reasonably priced. I would highly recommend them. Working with Emulsion is such a pleasure! Dave imagined a design for us completely from scratch, sent us several options to choose from, and responded quickly to questions and tweaks. The product exceeded our expectations in every way-- better than we could have imagined. I tell friends about Emulsion all the time and would definitely work with them again in a heartbeat.